Darren joined the firm as a cadet in 1990, becoming a partner in 2002. Darren has considerable experience servicing clients in the Macarthur and surrounding areas for over 20 years. 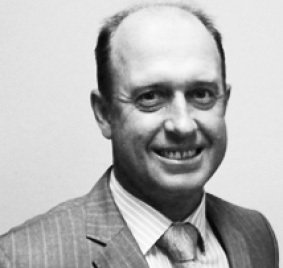 Darren uses his expertise to provide advice in the areas of taxation, business growth, budgeting and superannuation.